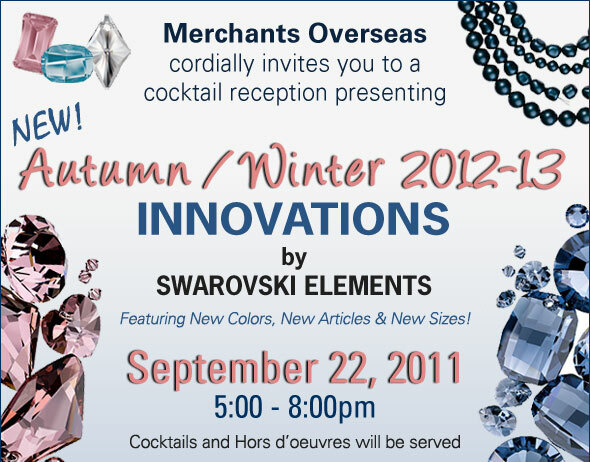 Photos of the New SWAROVSKI ELEMENTS Autumn/Winter 2012-13 Innovations!!! All articles may not be available for online purchase. “Blue is the main trend color for Fall/Winter 2012/13 and beyond.